Sometimes a question arises, “can a house be sold while in probate in Nashville TN?“, and the answer is that it can be sold if simple steps are followed properly. As real estate investors in Nashville TN, Buying Houses Nashville advises sellers to go through the following steps and also suggests other investors check the procedures when they go for buying property on probate period in Nashville. With the help of the independent certified appraiser a property can be appraised. You can very easily look for the appraiser in the local phone book or looking after the real estate agent for recommendation. So as real estate investors, we look for buying property on probate in Nashville TN that has already seeked property appraisal. When you are in the process of selling the property during the probate period you have to seek for probation from the court. So fill up the petition form and provide all the details related to the sale of the property in Nashville along with mentioning the methods of sale. Then with the help of the independent appraisal fill the form and wait for the approval from the court for selling your property… An investor only buys the property that has already completed the procedure of obtaining the petition, and we do look into the fact that the seller has gone through the process of obtaining petition. 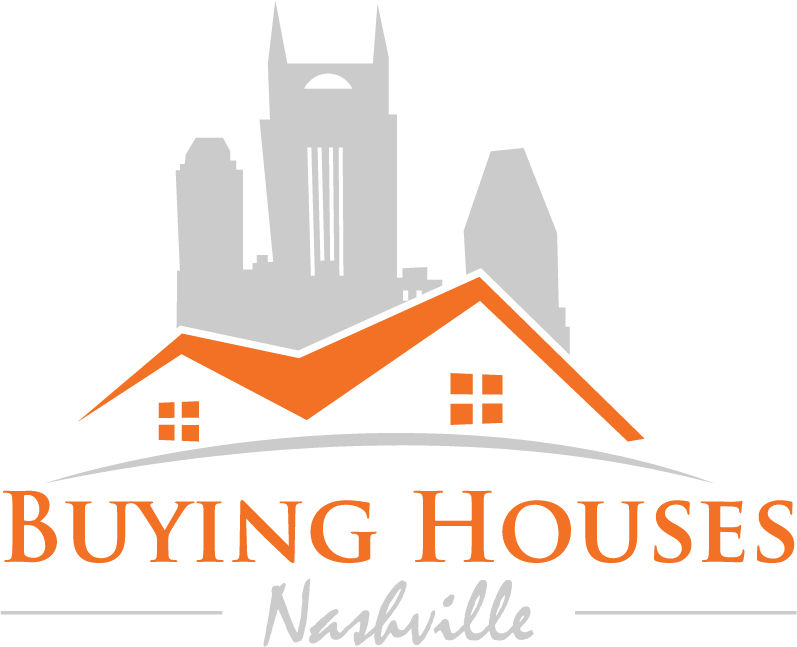 As a buyer you have to seek the court for confirmation to confirm the sale of your property in Nashville. You have to wait depending on the pressure of the state court… Generally hearings take place within a period of 20 to 40 days. Please do not forget to make arrangement and take 10 percent of the price from the buyer before the date of hearing from the court. As investors ourselves we tend to ensure the fact that the seller seeks the court for the confirmation soon.